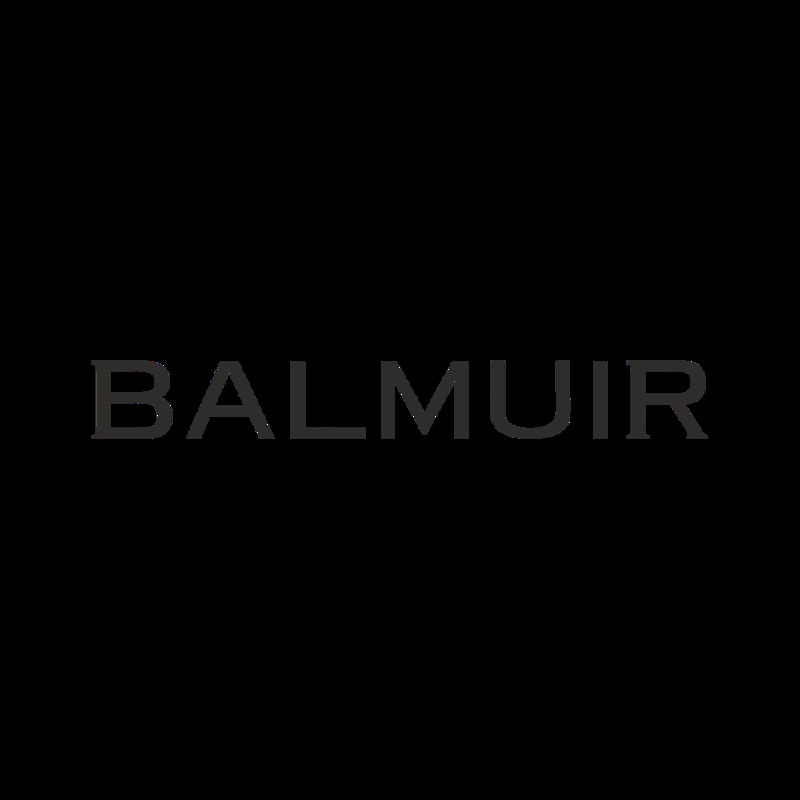 The summer version of the classic Balmuir Avence cap is made of high quality linen. This sport-luxe baseball cap fits both men and women. Breathable linen makes this cap the perfect accessory for warm summer days on the golf course or in town and the bill protects your eyes from the sun. The cap also has an adjustable band at the back for a comfortable fit. Light classic shades are easy to match with different looks.